The Marken network comprises global GMP-compliant Clinical Supply Centers specifically designed and strategically located to support the requirements of clinical trials anywhere in the world. 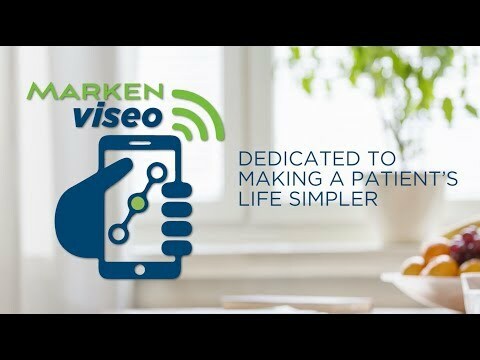 Marken is the industry leader for Direct to Patient (DTP) and Direct from Patient Services (DFP), and we continue to set the standard in the clinical trial supply chain to enable patients to participate in trials around the globe. Marken operates dedicated kit production facilities in Miami, Shanghai, Hamburg and Singapore which produce biological sampling kits at all complexity levels and for all phases of clinical trials. 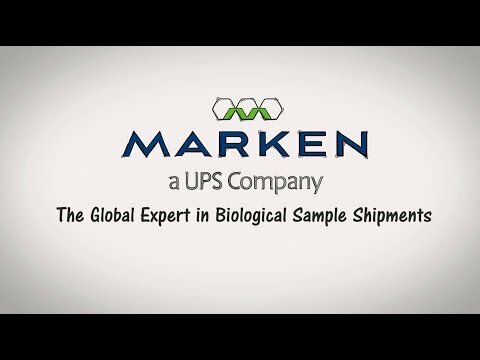 Marken continues to be the chosen provider for global cell and gene trials around the world, and we understand the importance of each shipment for patients and their families. Marken’s Clinical Supply Centers manage returns from clinical sites, perform the reception and reconciliation of returns and provide destruction by locally approved and qualified destruction vendors. Our expansive network supports the regional requirements of worldwide clinical trials. 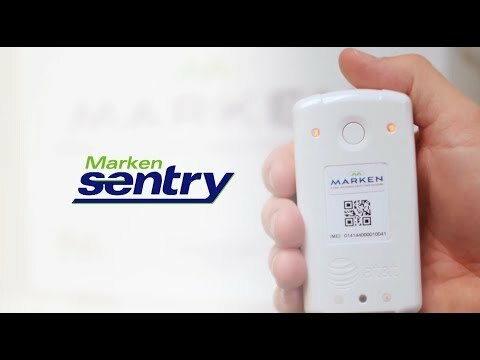 Marken has the flexibility to design the best supply chain solution for every customer, ensuring your clinical trial materials are delivered with the utmost care and efficiency.